Nautic Electronics are a small family owned and operated company based in Christchurch servicing the Canterbury region. 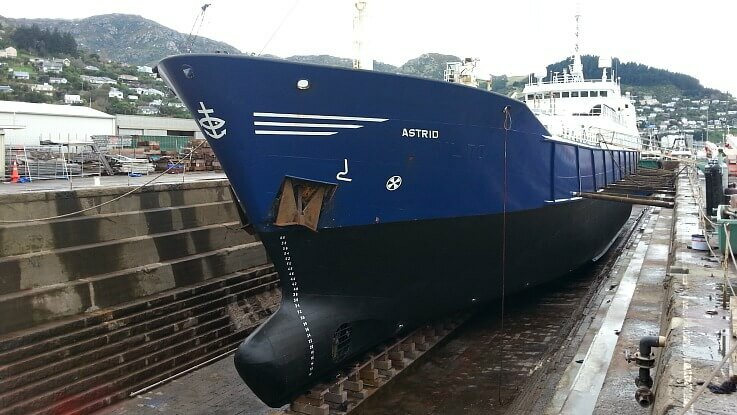 Nautic Electronics works closely with the commercial vessels based in Lyttelton, Greymouth, Kaikoura and the Chatham Is, and also recreational boaties from the wider Canterbury region. With over 15 years experience in the marine industry, Nautic Electronics are the obvious choice for all your marine electronics solutions. 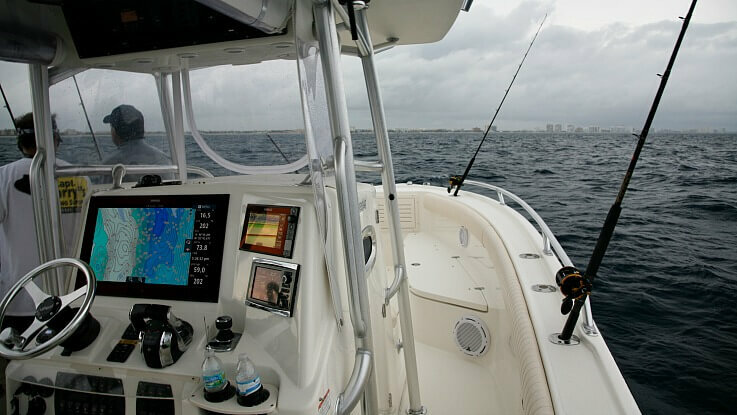 Nautic Electronics is here to help with all your marine electronics requirements. 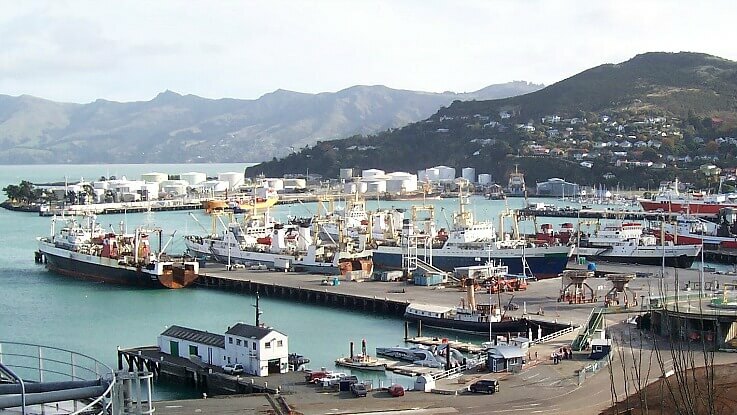 Nautic Electronics are the local authorised commercial agents for FURUNO, WASSP, MARPORT, MAXSEA and KVH in Lyttelton.